The 10th International Entrepreneurship Summit was conducted at the IIM Calcutta campus on 5th February 2017. The conclave was inaugurated by Prof Ashok Banerjee, Director, IIM Calcutta Innovation Park. 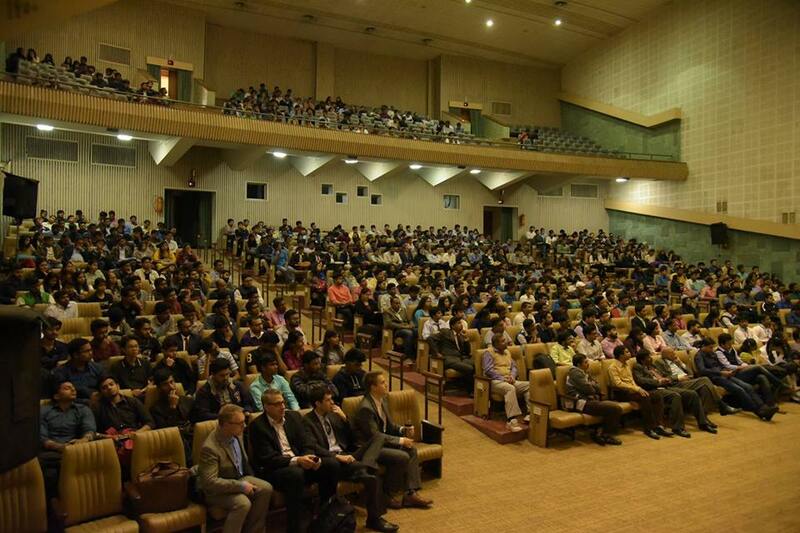 600+ students and entrepreneurs from the local region attended the event. Mr P. P Sengupta, Chief General Manager, SBI was one of the chief speakers of the day. He shared with the audience, a banker’s perspective in creating an investable business. This was followed by a highly interesting and informative talk by Mrs. Mridula Ramesh, Joint Managing Director, Southern Roadways Limited & Executive Director, Sundaram Textiles, on Cleantech Technologies. Dr. Larry Cox, Associate Professor, Entrepreneurship, Pepperdine University gifted the audience a warm and interactive session about creativity and innovation. The audience also had the golden opportunity to hear Dr. Kanchan Gaba, Chairperson, International Institute for Self-Reliance, share her experiences which was praiseworthy and highly motivating. This was followed by the ‘Grill’ where 10 entrepreneurs from the eastern region of India pitched their startup ideas to a panel of Investors. Mr. Mohit Kapoor, Head – Alliances, Reliance Jio and Mr. Amey Mashelkar, Mentor-in-Residence, GenNext Hub spoke about Start up support ecosystem. We were fortunate to have with us Mr. Jayesh Parekh, Managing Partner, Jungle Ventures & Co-Founder, Sony Entertainment Television, share his journey as an entrepreneur. We also had “Idea Village” where innovative start-ups showcased and promoted their products and services in exhibition stalls. The evening closed with the announcement of the top 10 teams of Ideas to Implementation and, lighting of lantern by the audience.